Monarch Business Solutions is a progressive label company specializing in the Paper Mill, Lumber Mill, and Manufacturing Industries. 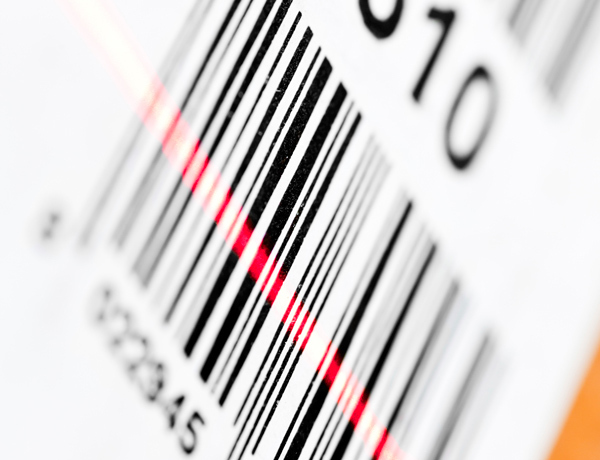 MBS continues to develop some of the most progressive label, tag, and bar-coding applications in the industry. 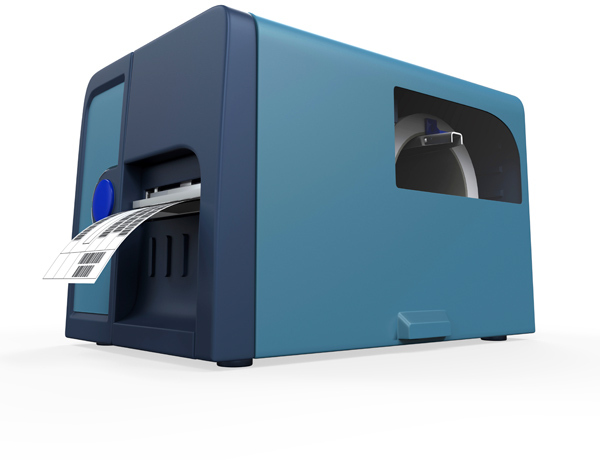 Monarch is a progressive label company specializing in all types of sales of thermal labels, thermal bar-coding equipment, thermal ribbons, automatic identification and data capture (AIDC) along with many types of related applications. 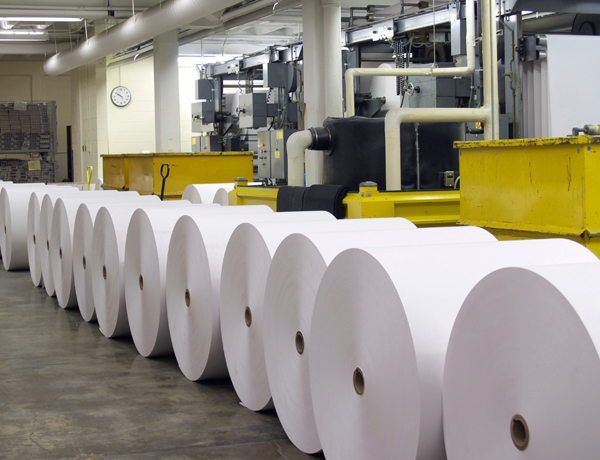 Monarch has developed many specialty films and label adhesives used across the paper mill, lumber mill and many industries on a national scale. We offer both on-site and depot service on all major brands of thermal printers, scanners, POS equipment, etc. Our products and services are used in various industries such as paper mill, lumber mill manufacturing, healthcare, food and beverage, education, retail and many more. Some of the most common uses are shipping, bar-coding and product identification, Radio Frequency Identification (RFID). Monarch only partners with leading manufactures to bring you the best products at the most competitive pricing levels. Monarch’s strong commitment to customer service, industry knowledge, and the highest quality products will provide you with the tools you need to exceed your highest expectations. Copyright © 2019 Monarch Business Solutions. All rights reserved. Web Hosting and Design by InMotion Hosting.